The wheels are in motion for Ontario to take over Toronto's subway system. But that doesn't mean it will be a smooth ride. 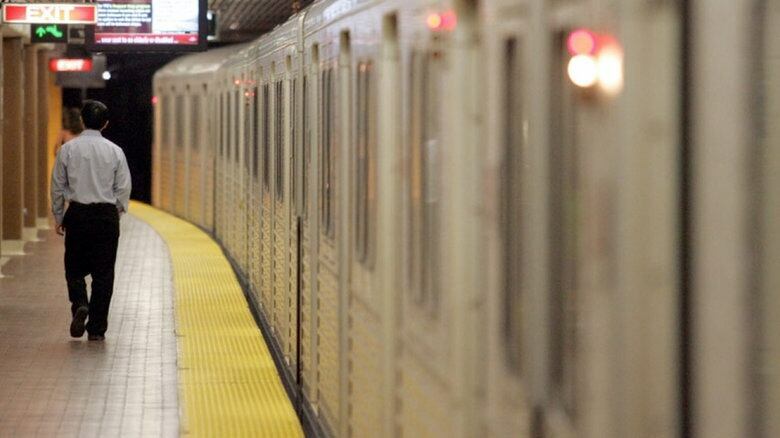 The wheels are in motion for Ontario to take over Toronto's subway system. But that doesn't mean it will be a smooth ride. 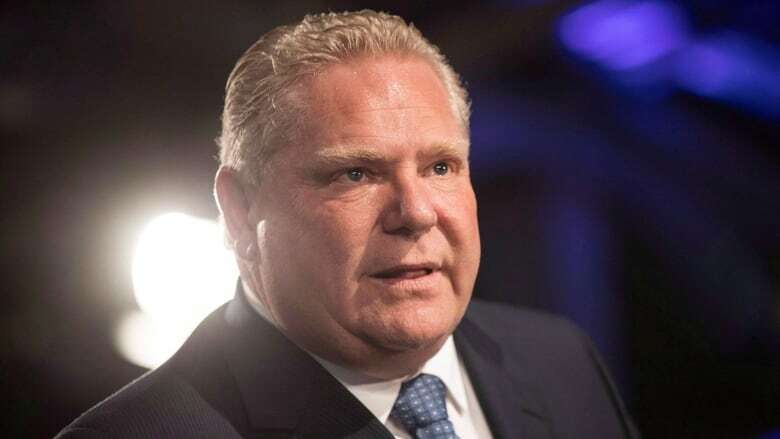 Premier Doug Ford's Progressive Conservative government is pledging to "upload" the Toronto Transit Commission's underground network, a concept city officials and the transit commission's top brass say still isn't clear. Even so, a special adviser has been appointed, behind-the-scenes talks are happening and ongoing consultations are expected as the province develops a plan to dismantle one of North America's largest transit systems. For one thing, the subway isn't a standalone entity. It's one piece of a big machine with links to buses and streetcars. "It's such an integrated system, to take away one aspect creates a whole other level of bureaucracy," said Carlos Santos, president of ATU Local 113, the union representing thousands of TTC operators and maintenance personnel. Right now, there's fluidity between surface routes — including Wheel-Trans — and the city's subways, meaning both riders and workers can transfer easily through many direct, weather-protected stations. 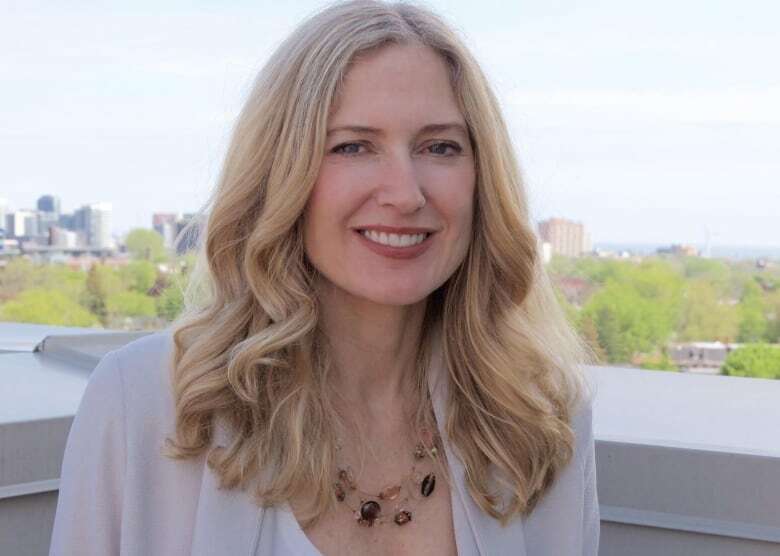 Cherise Burda, executive director of the City Building Institute at Toronto's Ryerson University says by, "detaching and disconnecting parts of the system from each other, there's going to be lots of operational challenges." "It would, in a way, be taking out the artery of a system and being left with the capillaries, and not the big part of that system — the life blood that feeds it," Burda said. It's no secret the TTC is cash-strapped. "Every single thing listed in the TTC budget ties back to complexity on this," said Cameron MacLeod, executive director for the non-partisan transit advocacy group CodeRedTO. "Ask any couple who's been through a divorce, whether it's been free and whether it's been painless." The cost to the province, the PCs said during last year's provincial election, would include $160 million per year for existing assets. Shelagh Pizey-Allen, a spokesperson for transit advocacy group TTCRiders, says that figure doesn't come close to what the TTC needs. According to the TTC's capital investment plan, roughly $16 billion of the $22 billion required to maintain just subways and stations over the next 15 years isn't funded. If the province spent $160 million a year during that time, the total would only be $2.4 billion. "That leaves a hole of one billion dollars a year," Pizey-Allen said. "If you just go up and down the Yonge Street subway, there are all sorts of companies that are located right over the subway," said John Sewell, an activist and former mayor of Toronto who now heads up a citizen group called Defend Toronto. Above Queen and Dundas stations, for instance, there's the Eaton Centre. Above St. Clair West station, a giant Loblaws. 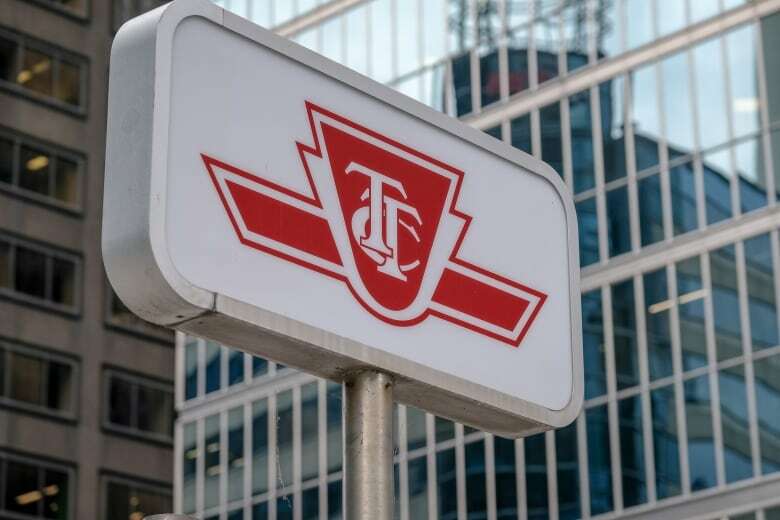 The ownership arrangements are "all over the place," according to TTC spokesperson Stuart Green, who says an inventory is in the works. "Many stations are actually city property and we operate under agreement," he said. "Some others, we are in easements on private property, and some we do own." And there's another complication: Mayor John Tory's recent efforts to build new affordable housing developments on city-owned land, including subway parking lots at stations like Islington and Wilson. "Trying to determine where one part of that system disconnects from another — like a bus bay that meets a subway station — what part becomes the city's, and what part becomes the province's?" asked Burda. From track work to signal upgrades, there's always maintenance needed on the subway lines — an aspect the province plans to handle. Transit historian Edward Levy, a senior consultant with BA Consulting Group, worries that's a "retrograde step" filled with challenges for the Ford government. One reason for its decline? "People in Buffalo and Rochester are not the least bit interested in spending money on a system 400 miles away in New York City," Levy said. "It's the same thing that will happen here, or very likely could." So far, the province's focus has been on transit expansion, not maintenance. But according to MacLeod, potential development is secondary to the crucial issue from the get-go: The system is withering, he says, and dealing with that will be "messy." "The province has never run local transit," he says. "There is a huge gap in terms of experience, and the learning curve is pretty steep."